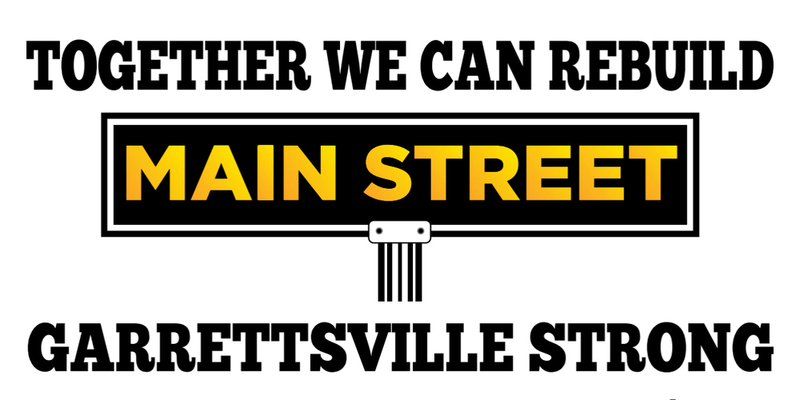 The GarrettsvilleStrong fund was established by the Chamber of Commerce to raise funds which will be utilized to facilitate the rebuilding of the block in downtown Garrettsville affected by the fire March 22, 2014. 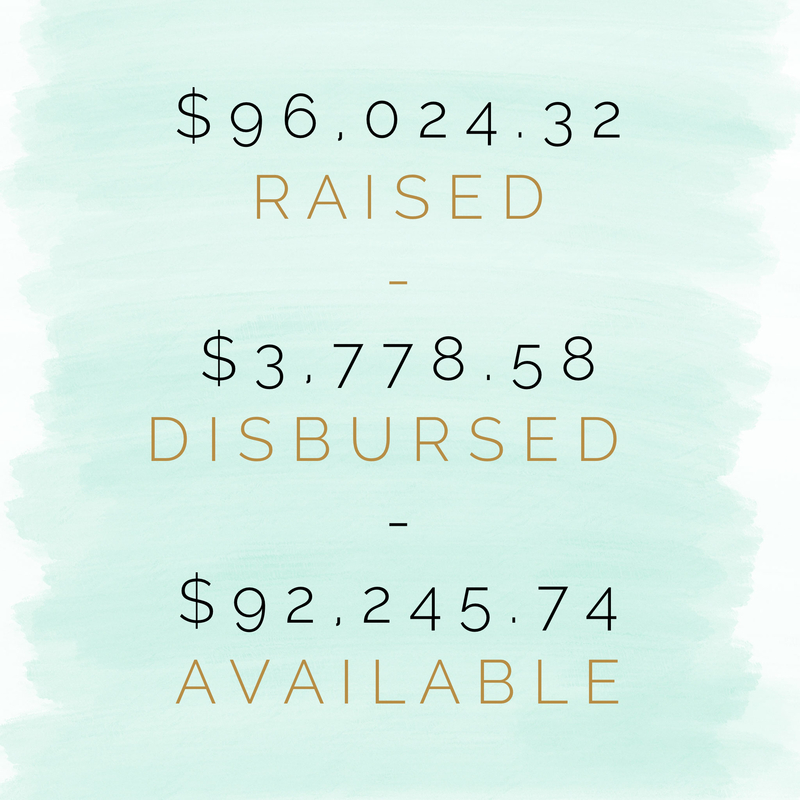 Since March 24, 2014 over $96,000 has been raised to defray reconstruction efforts. In August of 2015, $3,778.58 was released to the Carlson Family. This was their share of the initial $50,000 disbursement and was used to offset refurbishment expenses of the former Mishler Building. As of March 12, 2018 $92,245.74 remains available for distribution to the four property owners. How Does the #GarrettsvilleStrong Fund Work? Monies will be made available to the property owners of record at the time of monetary request for the sole use of rebuilding. Funds shall be governed by the Garrettsville Area Chamber of Commerce Board of Directors according to the rules outlined in this document. Any board member that may have a personal or vested interest in the properties of record insomuch as they would benefit from the awarding of monies to the property owner(s) or be related to the property owner(s) of record shall recuse themselves from any votes. The current board members names will be listed on the application and an applicant will be asked if any such conflict exists. A conflict will not disqualify an applicant rather the board member will be recused from any vote. Each Current Property Owner (defined below) shall receive a letter stating how the funds will be allocated, how payments shall be processed and options should the owner decide not to rebuild. This meeting took place in 2014, and all property owners received their materials. Funds can be used as leverage for matching funds grants however funds in the #GarrettsvilleStrong account shall not be used to pay for grant writers. Should the Current Property Owner decide to sell their property, the rights to their share of the #GarrettsvilleStrong fund will follow the property. Building Materials – to include but are not limited to wood, flooring, shingles, paint, windows, doors, carpet and tile. The first round of allocations will be based on the anticipated balance on June 1, 2014 of $50,000 in the GarrettsvilleStrong fund. Monies raised beyond the $50,000 will be held in trust and re-evaluated / allocated at a later date as fundraisers are anticipated to continue throughout 2014. Monies will be allocated based on the ground level lot size per the Portage County auditors office tax map. Current Property Owner’s will fill out an application for funds form. Request will be logged and approved by GarrettsvilleStrong Board. Checks will be made payable to the vendor / contractor or direct to property owner as reimbursement upon receipt of an invoice showing proof of payment and once construction work for the amount allocated has been completed and lien releases are obtained. At the request of Current Property Owner(s) the Garrettsville Area Chamber of Commerce will provide a letter of intent for the allocation of funds for the rebuilding of their property. This letter can be used as proof that funds are committed to the rebuilding of property owned by Current Property Owner(s). Monies that have not been specifically allocated by June 30, 2016 will be reviewed and may be placed back into trust for further consideration. At the discretion of the Board, The Board may extend the June 30, 2016 deadline while property owner is in the process of rebuilding or has shown a good faith attempt at selling said property. At the January 2018 Board Meeting, the Chamber’s Board of Directors voted to continue holding the funds in trust. The Chamber of Commerce Board of Directors reserves the right to make all final decisions concerning allocation of the funds in the GarrettsvilleStrong fund. To read the full Bylaw pertaining to the GarrettsvilleStrong fund please visit GarrettsvilleArea.com and visit the “Documents” section.